Denver’s City Council unanimously has approved a new Green Building Policy for large buildings, in a move cheered by business groups and environmental advocates alike. 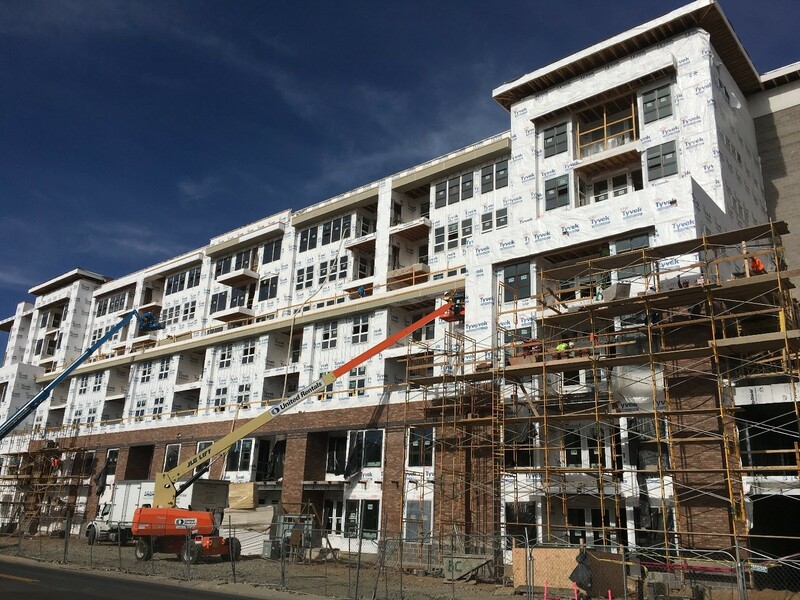 Denver residents will see lower climate emissions, better water quality, increased green space, and more comfortable urban temperatures, while building owners and developers will have flexibility and options that can actually save them money. The policy is based on the previous Green Roof Initiative, which voters strongly approved in November 2017. The new ordinance adds a wider range of options that buildings can use to comply, and it addresses many building owner and housing advocate concerns about affordability, feasibility, and legality. “This new policy is something that Denver can be proud of,” said Christine Brinker, Senior Associate for Buildings Efficiency for the Southwest Energy Efficiency Project (SWEEP). “We took what was a contentious, complex, and potentially unworkable policy and crafted a solution that all sides agree is better.” The Southwest Energy Efficiency Project (SWEEP) played a key role in helping craft the new ordinance and in finding common ground among many interest groups. Brinker was a member of the city-led Green Roofs Review Task Force, which recommended the new approach to City Council. Previously, all large buildings over 25,000 square feet were required to install a vegetative roof, which for many buildings would have been unfeasible. Now, building owners and developers can pick from adding more greenspace anywhere onsite, adding solar anywhere onsite, investing in community solar, upgrading energy efficiency, obtaining third-party certifications like LEED, contributing to Denver parks, or various combinations. “The City made a point of preserving—and increasing—the sustainability benefits that voters demanded, while reducing costs and burden on affected businesses. Some of the options—like energy efficiency—will even save businesses money while still improving Denver’s sustainability,” said Brinker. Read the full Denver ordinance here.